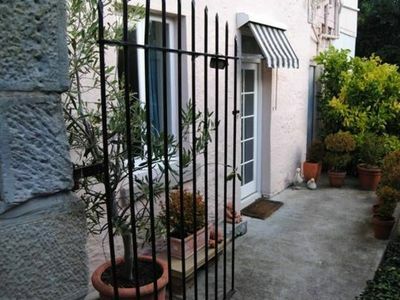 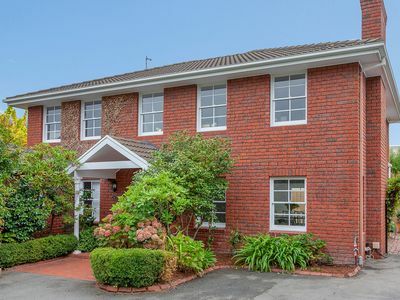 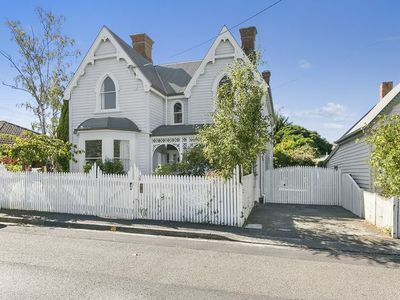 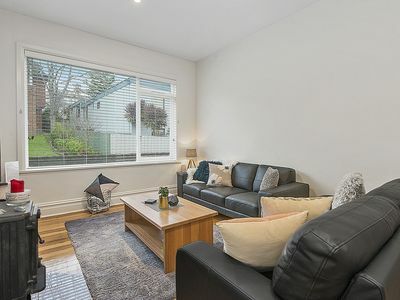 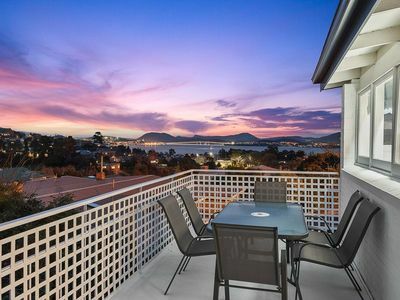 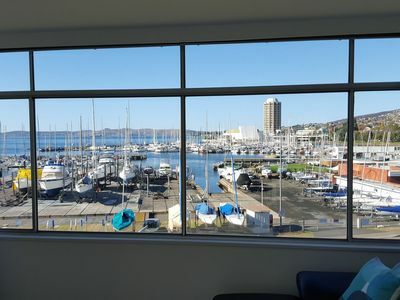 Sandy Bay - Tranquil surroundings with parking and views. 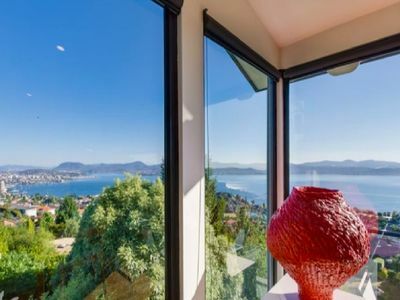 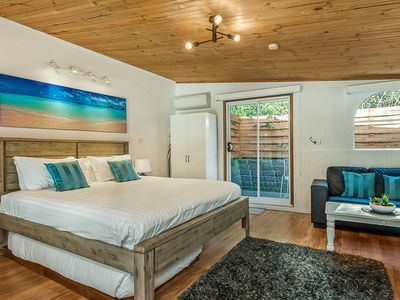 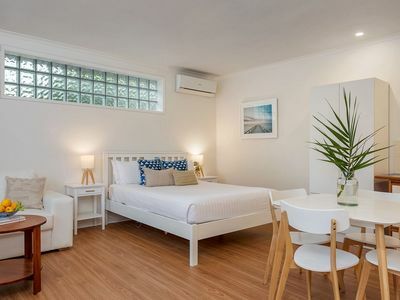 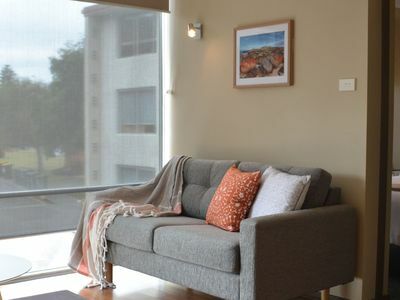 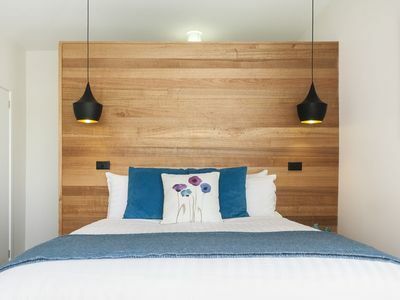 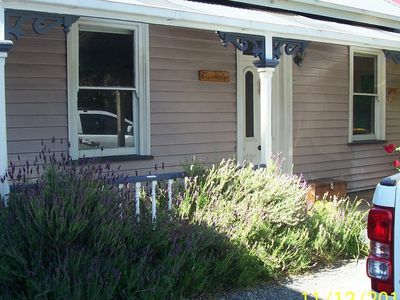 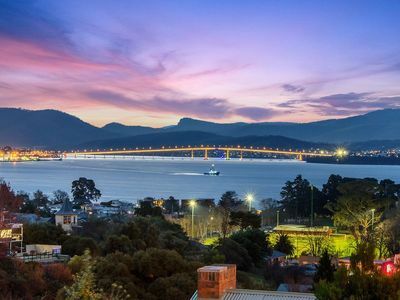 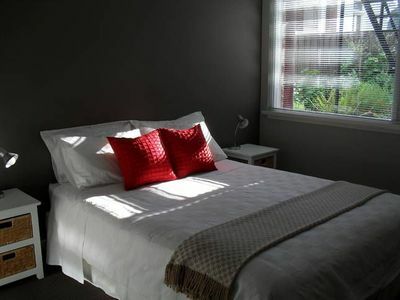 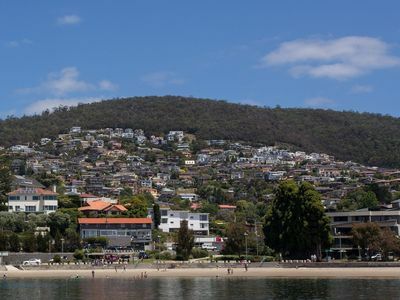 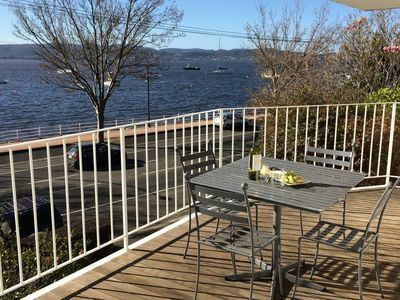 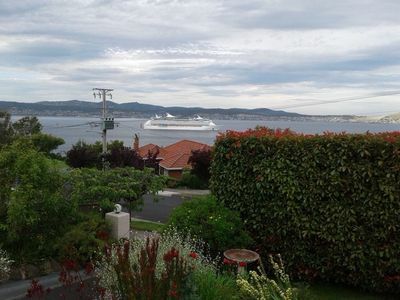 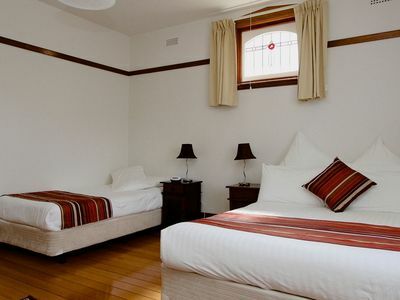 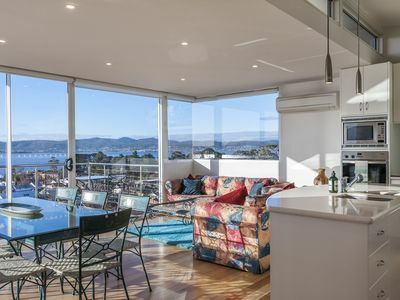 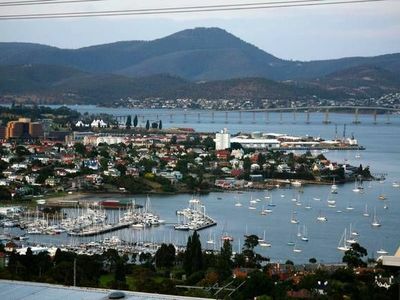 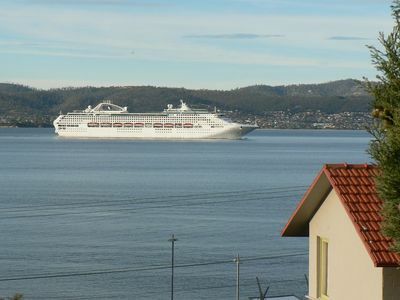 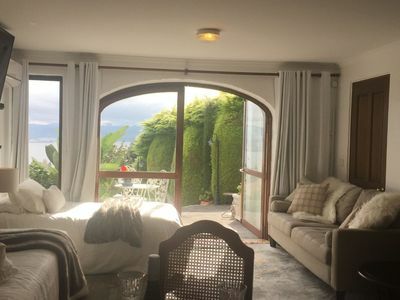 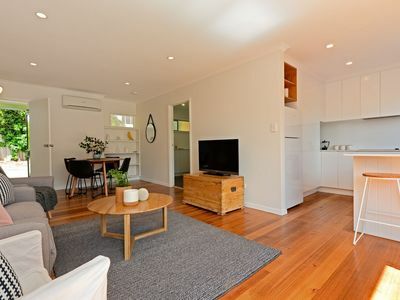 Stayz gives you a great variety of accommodation options for your stay in Sandy Bay Southern Tasmania, including self service apartments and more. 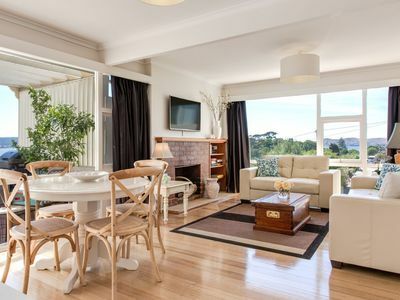 Many properties in Sandy Bay offer great discount accommodation packages to ensure that you enjoy your perfect holiday!